3. In the Online Meeting Options window, choose the appropriate access level to specify who gets directly into the meeting without waiting in the lobby under the Access group. 4. Choose an option for the presenters to specify who can share content and admit people to the meeting under the Presenters group. 5. Click OK on the Online Meeting Options window. 6. Click the Send button to update the meeting. Most people use Lync for instant messaging within their organization and that’s it. If this is you, then you are missing out on the most powerful feature of this application – Lync meetings. 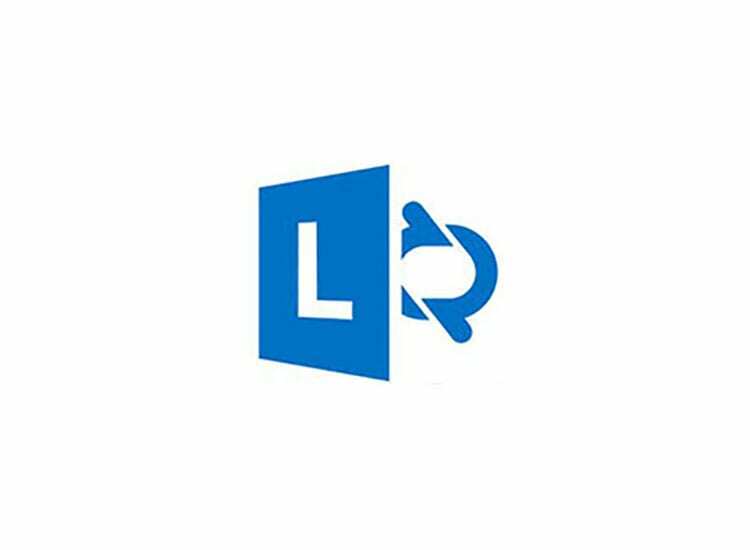 As long as you have a Lync login, then you can set up and conduct a Lync meeting. It’s easier than you think. 1. On the Home tab in Outlook, Click New Items > Lync Meeting. 2. Complete the meeting information and then click the Send button. Alternatively, you can start an online meeting by going to the Calendar view, double-clicking the time you want to have the meeting, and then clicking Lync Meeting in the toolbar. 1. Create or open an existing online meeting in Outlook. 2. On the Ribbon, click Meeting Options.